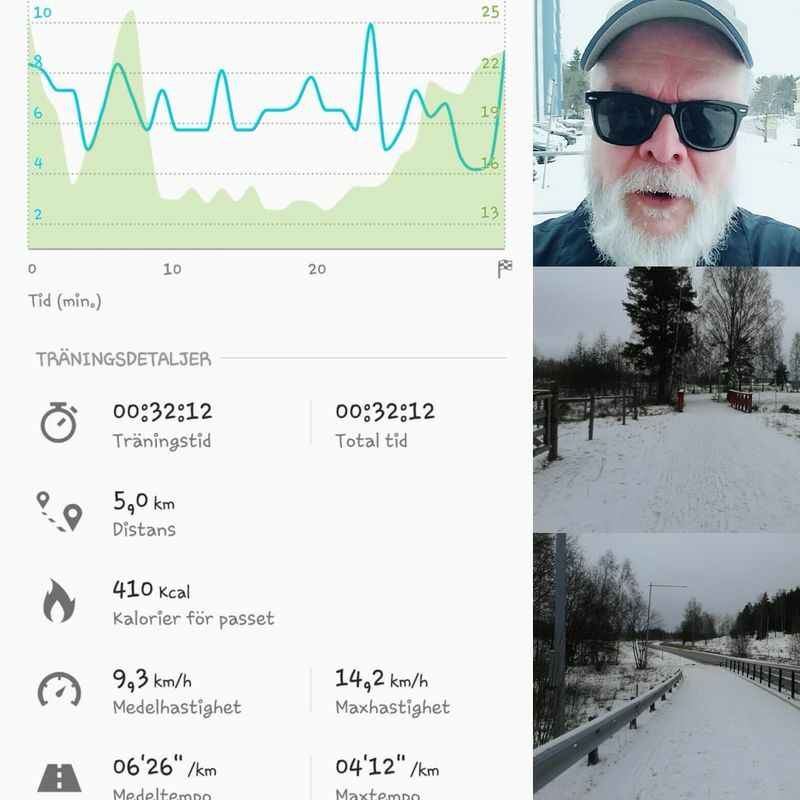 Saturday and I have been out for a run today. My third run his year, of what i hope to be many during the year. It was very icy and I had to approach the running in a different way than usual, usually I land on my heel, but using that technique today would had made me fall over, so instead I whole sole down every step. It was a much heavier way, but as it turned out a winning concept. Looking good for the season with no snow and ice on my running paths. The rest of the day I watched 2 movies on Netflix and just chilled with Esther. I&apos;m grateful that I still have things to earn about my running, and that I have room for improvement in that area. I&apos;m also excited to see my own progress onwards.